Developer Poly Australia has won approval for more than $260 million of residential projects in one day, with its Bankstown RSL redevelopment and Stanley Street Kogarah project getting the green light from the Sydney South Planning Panel on Tuesday. Undeterred by the slowing market, the Chinese-backed developer is pushing ahead with residential projects across the eastern seaboard — and has a current development pipeline of more than $2 billion. Less than a week after securing a 6.2-hectare site for its northward expansion into Brisbane, the developer is celebrating the approvals, which will deliver more than 600 apartments into Sydney’s south and south-west. Poly lodged the Bankstown RSL redevelopment for 520 apartments and retail across four mixed-use buildings after buying the site from the club in 2017. The four buildings fluctuate between 10-storeys and 14-storeys. Poly is offering a 49 per cent stake in its Grimshaw-designed Circular Quay tower.Grimshaw. Poly’s Kogarah site, which comprises six amalgamated blocks it acquired for $22.4 million in late 2017, will deliver more than 100 apartments in a 11-storey residential tower. The developer is mulling the conversion of the 100-apartment Kogarah project into build-to-rent, with Poly’s sales director Jay Carter confirming a build-to-rent offering is “well under consideration”. 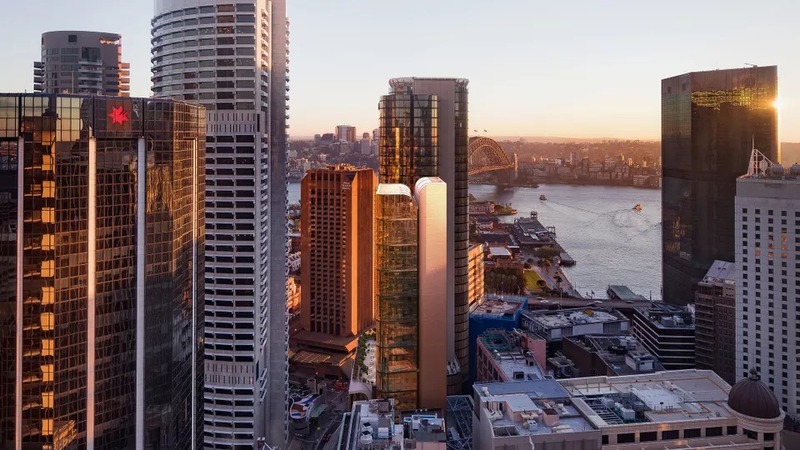 The developer has also flagged plans to expand its asset management operations in Australia and listed a 49 per cent stake in its $500 million Circular Quay office tower. Demolition works on both sites are under way, with expected completion by late-2021 to early-2020.